The 2 bedroom apartment is located on the third floor and offers stunning views of Mt. Yotei through the large windows. Features include beautiful bathrooms fitted with vanilla granite tiling and a fully-equipped, stylish kitchen. There is a master bedroom with en suite bathroom, as well as a second bedroom with twin single beds. "The service provided by the exceptional concierge staff and drivers was amazing, and really made for a most pleasant stay. The unit was exceptionally clean, comfortable and catered for our every need." "Good location, only 6 rooms so quite boutique, wonderful staff who really look after you, the on hand transport to drive us was fantastic. Very good kitchen , well equipped, washing machine was handy, great views, good size bath, excellent heated ski and boot room. " "The apartment was lovely - perfect for our family of 4 - with comfortable rooms, lovely bathrooms and a gorgeous view. The staff could not be more accommodating and the concierge service was amazingly convenient. Even the drying room was extremely well appointed with a welcoming fireplace!" 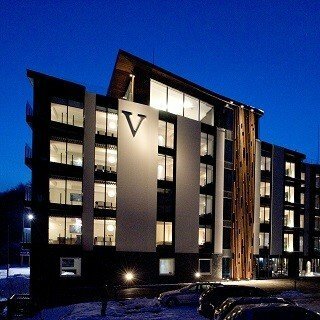 "Terrazze Niseko was a gem of a place. Our room had a stunning view of Mount Yotei, which we could only see when it wasn't endlessly dumping Japow on Niseko. The facilities were wonderful, a generous and well-planned ski room, and helpful and attentive staff. Our suite had great furnishings, fast internet, what more do you want after a fantastic day of snowboarding?" An ideal location and designed to make western guests feel at home while introducing touches of Japanese culture. 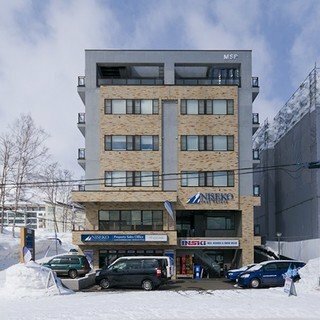 Located right next to Ace Family Chairlift, The Vale Niseko is one of the few properties in town that enjoys a superb ski-in / ski-out location. 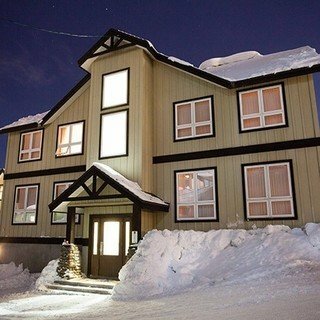 One of Niseko's most popular accommodations, combining a magnificent view, a convenient on the ski run location and a warm, homely Canadian design.